The amount of work that an individual can do every day or the amount of strength he possesses comes from the energy in his body. He gets this energy from the food he eats. However, a person who has to involve himself in very strenuous activities or do difficult kind of jobs may require extra energy in the form of supplements. This is especially true for sportsmen, body builders and such other people who require much more energy than a common man does. 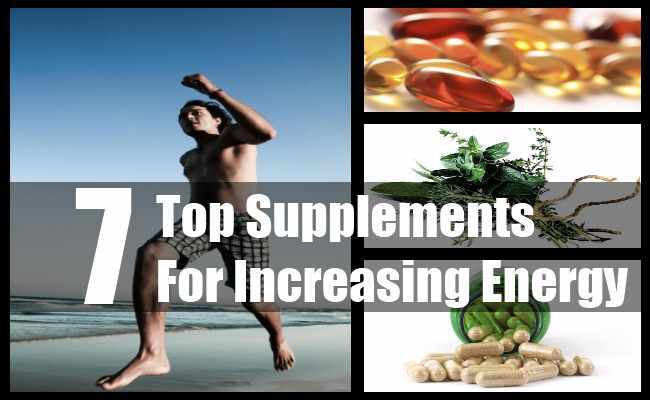 Try these best supplements for increasing energy in your body and achieve your aim faster than before. Carnitine is also known as I-carnitine and plays a vital role in helping the cell’s mitochondria in producing energy for the body. Studies reveal that consuming around 6 grams of carnitine helps to increase energy in our body and reduces fatigue and tiredness.You can take this supplement for 7 to 8 weeks to increase your energy level. 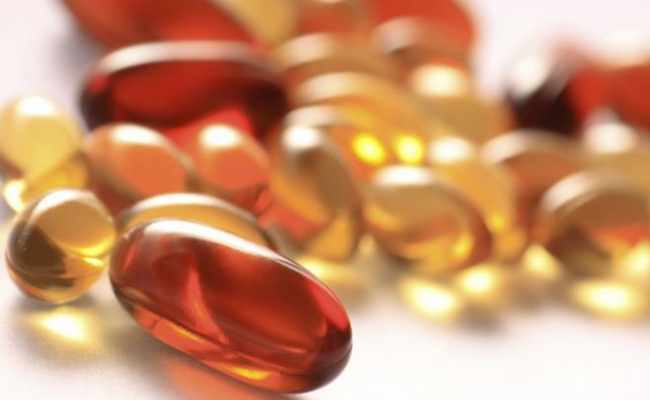 People with kidney problems should consult their doctor before taking this supplement. 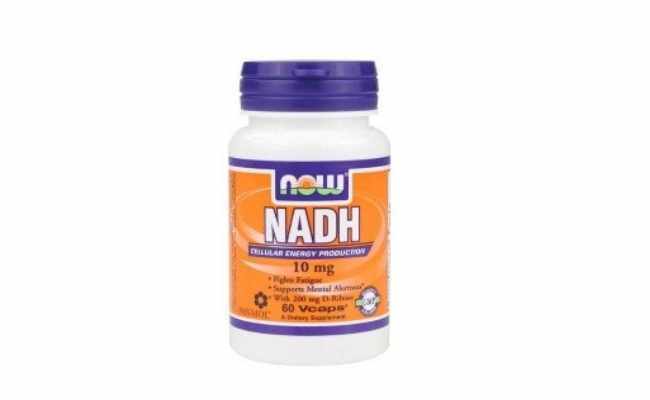 Taking up to 15 mg of NADH every day gives a great boost to your energy. The full form of NADH is nicotinamide adenine dinucleotide which is a natural component.It is quite helping in producing the body’s energy source which is known as ATP. 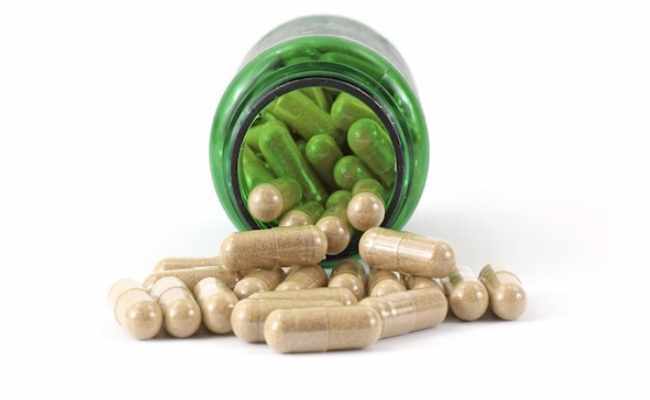 If you take NADH every day for a month, it will reduce fatigue and increase your energy. Taking injections of this vitamin are much more effective than oral supplements when it comes to increasing your energy with the help of Vitamin B12. The normal dose for an athlete, body builder or sportsperson is around 3000 – 5000 micrograms once every 3 days for a period of 1 month. Studies suggest that people deficient in this vitamin get tired easily and feel fatigued the whole day. 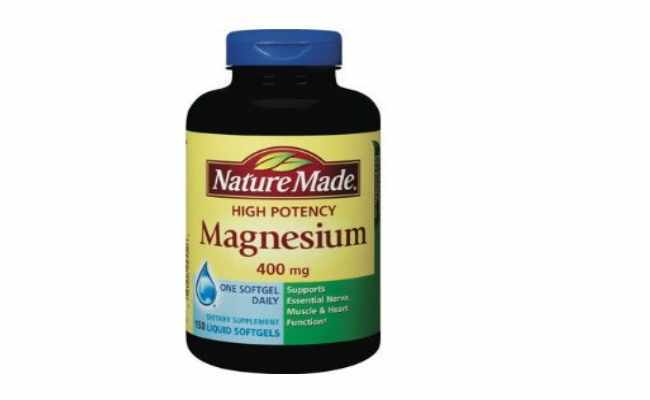 When combined with malic acid, magnesium can work wonders in increasing energy in your body and easing fatigue.You should not consume more than 600 to 900 mg of magnesium to increase energy and stamina. If you have high blood pressure, consult your doctor before taking magnesium supplements. DHEA or dehydroepiandrosterone is a supplement which not only promotes overall well-being but also increases the level of energy in your body. If this natural hormone becomes low then you may experience fatigue and tiredness all day long. Consume 150 – 200mg of DHEA every day under a physician’s supervision. 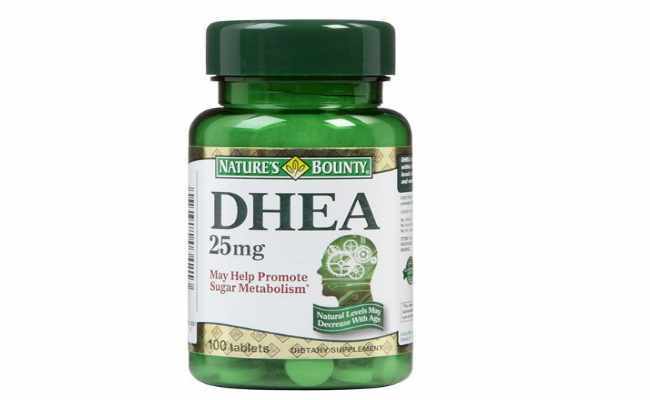 Pregnant women and breastfeeding mothers should strictly avoid DHEA. 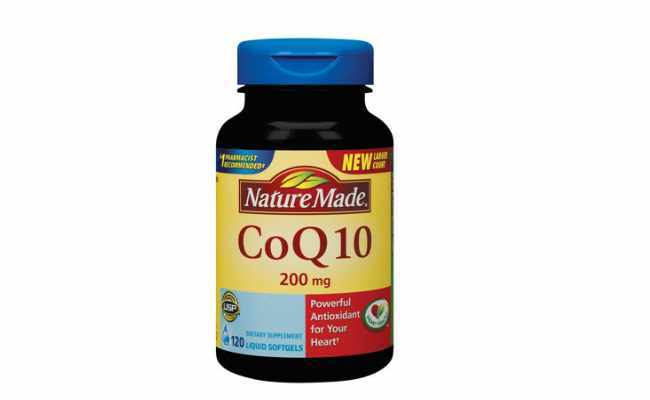 Another very effective supplement is Coenzyme Q10 which plays a vital role in helping our cell’s function in a proper manner.60 – 100 mg of Coenzyme Q10 is said to be the right dosage to not only increase your stamina and energy but for also staying fit and healthy. Herbs like guarana, asian ginseng and kola nut contain caffeine and are quite effective in increasing energy. They are easily available in supplement form and you can consult a naturopath before consuming it. 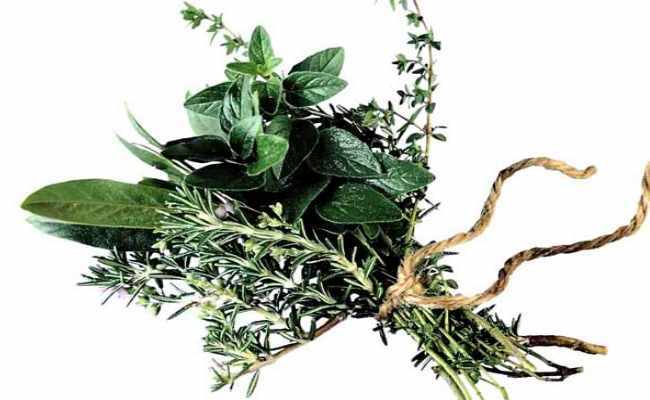 He will guide you as to what the correct dosage would be and for how long should you consume these herbs.